My name is Jason P. Fricks, CIE (Certified Indoor Environmentalist), CMI (Certified Microbial Investigator), HERS Certified (Home Energy Rating System). 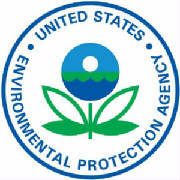 Growing up and living in Northeast Georgia and Upstate South Carolina, I began to see how indoor air quality affected people's everyday lives. 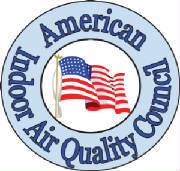 My goal is to provide the Highest Quality Indoor Air Quality Services to homeowners and business owners at an affordable price.